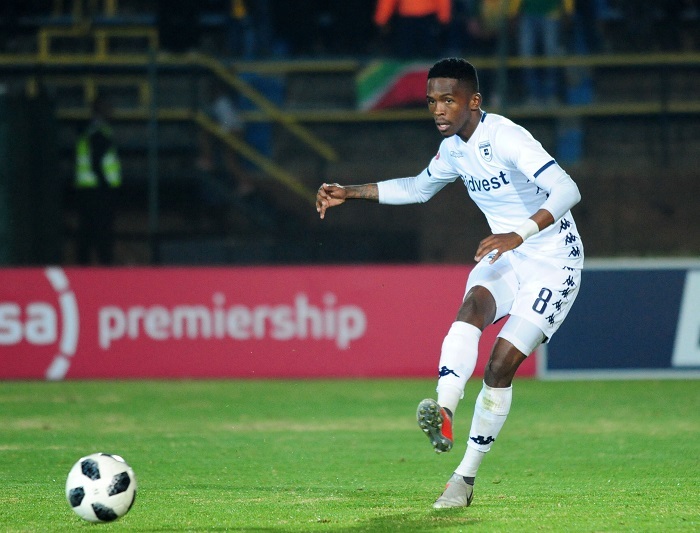 Bidvest Wits midfielder Thabang Monare has admitted that former his team are under pressure to defend their Telkom Knockout title. The former Jomo Cosmos midfielder picked up yet another Man of the Match accolade in his side’s hard-fought victory against Free State Stars on Saturday afternoon. Wits claimed their maiden TKO triumph last season when they defeated Bloemfontein Celtic at Kwamashu’s Princess Magogo Stadium, with now Orlando Pirates wing Vincent Pule netting the winner in extra time. ‘What is life without pressure? 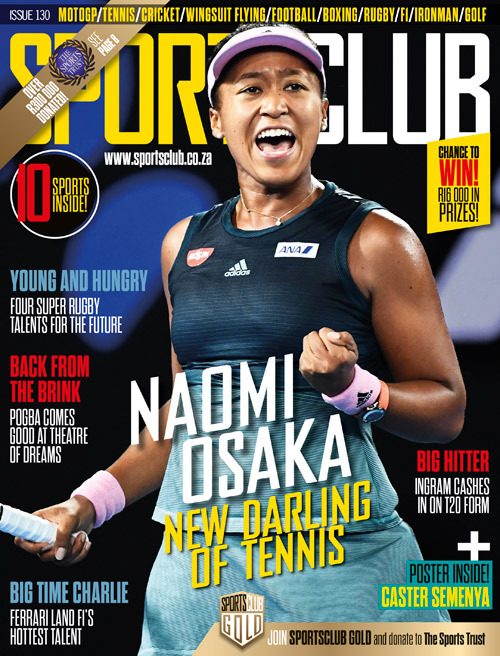 Obviously, every game we are going to play now, we are the team to beat, honestly, as far as the Telkom Knockout is concerned,’ Monare told the media. ‘There’s that little bit of pressure and we have put that aside, we just want to take it one game at a time and apply the same formation that we have been applying, working hard as a team. ‘We just hope that we keep going,’ he concluded. Table-toppers Wits will look to extend their good run of form in the league when they host Highlands Park on Friday evening with kick-off set for 8pm.